Lambeth College have made clear their commitment to continued learning provision from their site on Brixton Hill. a brand new purpose-built building on the Brixton Hill site. a new “state-of-the-art” learning centre for the community and our teachers. an environment for high quality teaching and learning. Brixton Hill’s councillors welcome the commitment to learning provision at the site and condemn the scaremongering and misinformation being spread locally for political purposes. 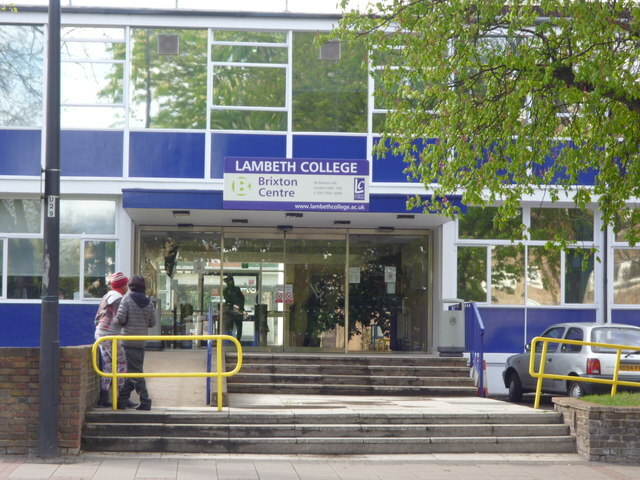 Lambeth Council does not own or control the site – indeed it is not in public ownership at all as the College is an independent organisation. Nevertheless we will work with the College to make sure there’s full engagement by local residents and by College users and staff on the plans when they are announced and consultation on any new planning application for the site. Permission for a new building on the site has already been given in April 2009. This entry was posted in Blog and tagged Brixton Hill, Lambeth College, planning by Martin Tiedemann. Bookmark the permalink.